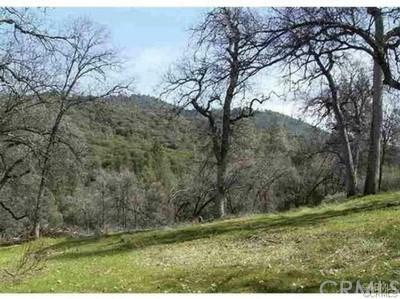 Traditional Sale: 1.78 Acre Cul de Sac Oakhurst Sky Ranch Country Property at 3000' Elevation on a Park Like Setting. 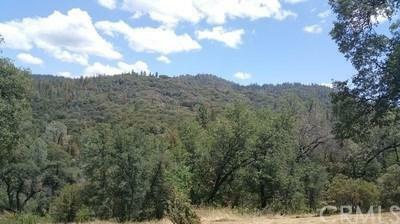 Awesome Surrounding Mountain Views & Huge Oak Trees. Great Views!! Great Property!! 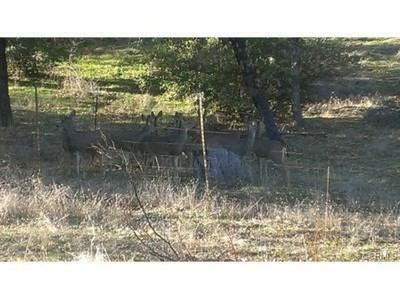 Close to Oakhurst, Bass Lake & Yosemite!! Paradise Awaits You!!! 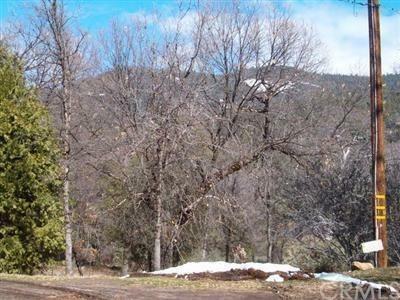 Build your Dream Home Here!!!! !